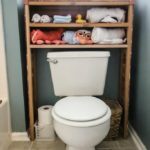 The lovely people over at Charleston Crafted have partnered with CedarSafe to create this super functional over the toilet storage solution! 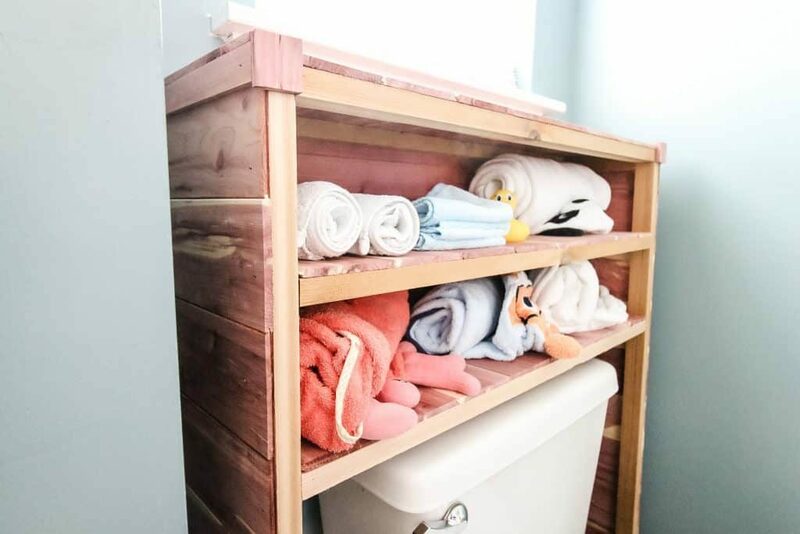 Since our Eastern Aromatic Red Cedar is naturally mildew resistant, it’s the perfect type of wood to create interesting storage solutions in damp environments, like bathrooms, laundry rooms, pantries, garages, etc. 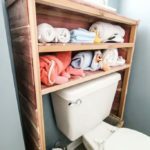 This beautiful project creates something many of us wish we had – more storage in the bathroom. 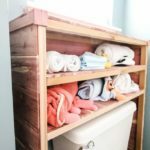 With the addition of their bundle of joy, Sean and Morgan needed a place that could store some of the towels that have accumulated with the baby. 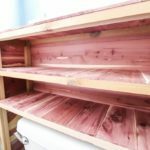 That’s where CedarSafe’s 100% Aromatic Eastern Red Cedar comes in handy! 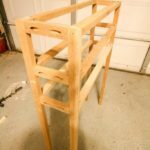 This project is relatively simple, and should only take about an hour or two. 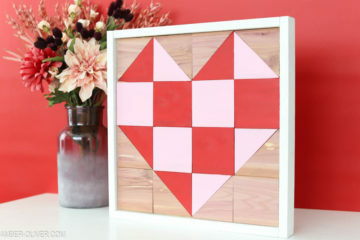 Check out the Charleston Crafted blog post to see the full tutorial. 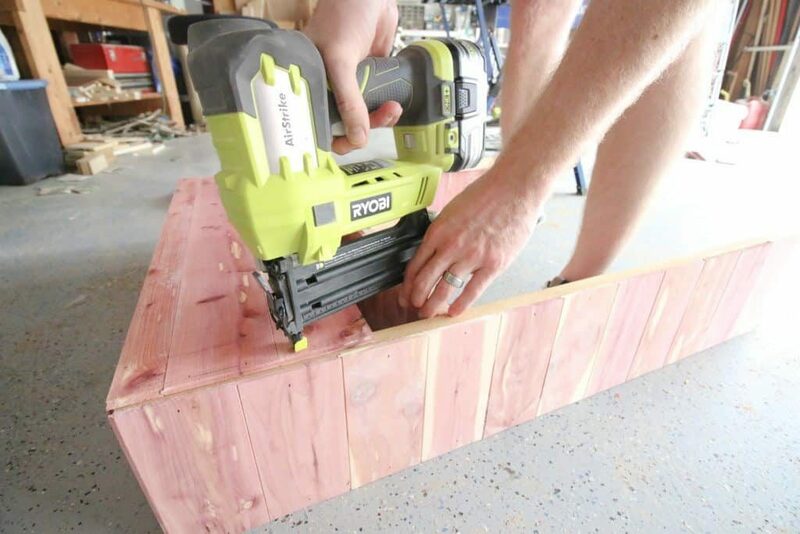 You’ll need to create the frame before adding CedarSafe planks. 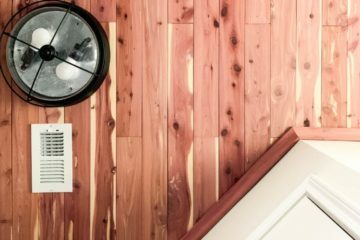 CedarSafe 100% Aromatic Eastern Red Cedar is perfect for any project because it repels harmful pests like moths, silverfish, roaches, fleas & ticks, and more. 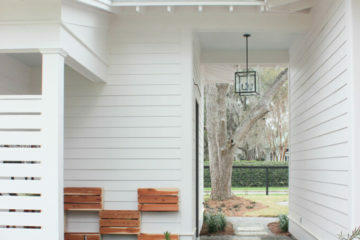 Additionally, it naturally resists mildew! 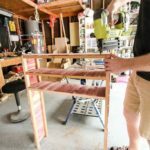 If you cedar ever starts to lose its smell, sand it lightly and add a light coat of Cedar Oil. 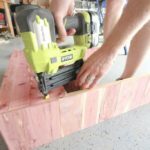 It will feel brand new!